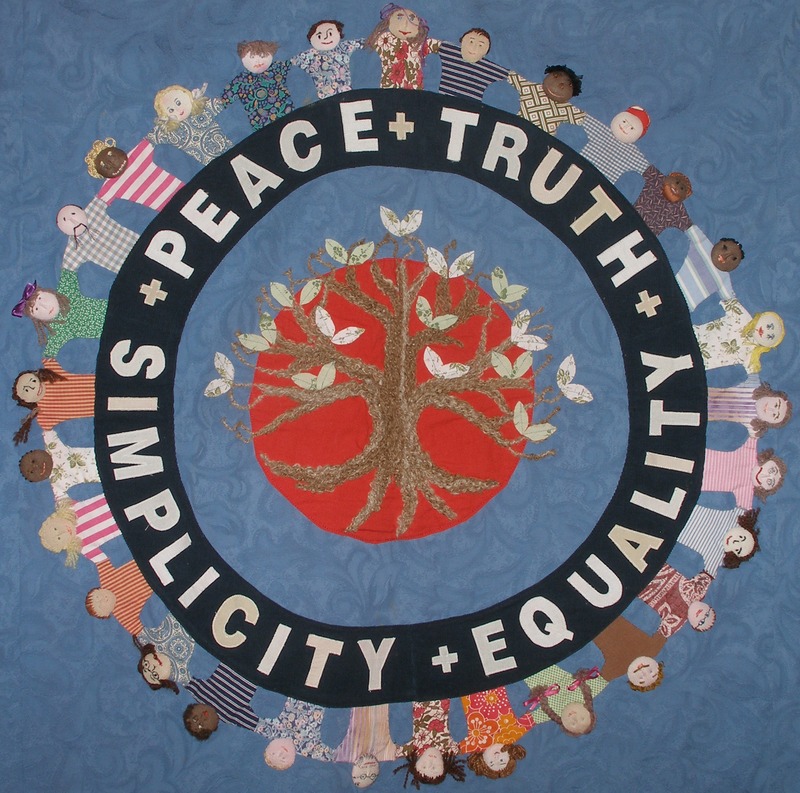 Quaker Meetings are open to all. During the week we come together in a variety of ways to worship and we look forward to welcoming you. Sunday Meeting for Worship 10.45am – 11.45am Followed by coffee. Children’s Meeting on the 2nd Sunday of the month. Wednesday Meeting for Worship 12.30pm – 1pm Followed by a shared lunch of fair trade produce for £3. The 2011 Canterbury Commitment committed Friends in Britain to becoming a low carbon community. We still have quite a way to go. The climate emergency we face means that both determined corporate action and personal behaviour change are necessary if our children and grandchildren are to have a liveable future. There are many constructive things which can be done to help achieve this. Norfolk and Suffolk Quakers are presenting a day of information and reflection on practical ways forward, with invited speakers from beyond our own circle. The programme will include a talk by Professor John Midwinter FRS, who has developed a deep understanding and extensive knowledge of the subject over many years and presents it in a way all can understand and enjoy, and a series of interactive workshops. The event is free of charge, and drinks will be provided. Please bring your own picnic lunch. If you have clothes, seeds, off-cuts etc, or anything else to swap or pass on please bring them. No booking necessary but please contact Teresa Belton teresa.belton@ntlworld.com , or 01603 465851if you know you are coming, so that we have an idea of numbers, or if you have any queries. 10th August 2018, Chapelfield Gardens, Norwich.